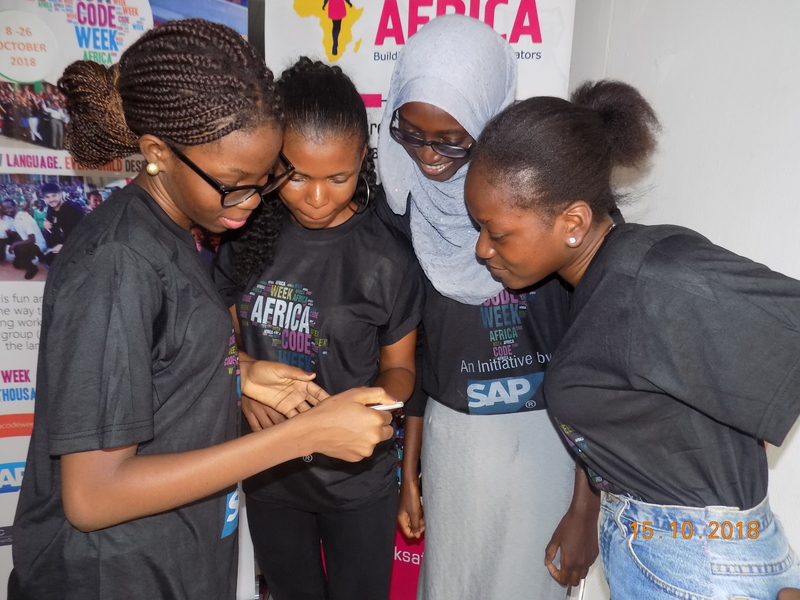 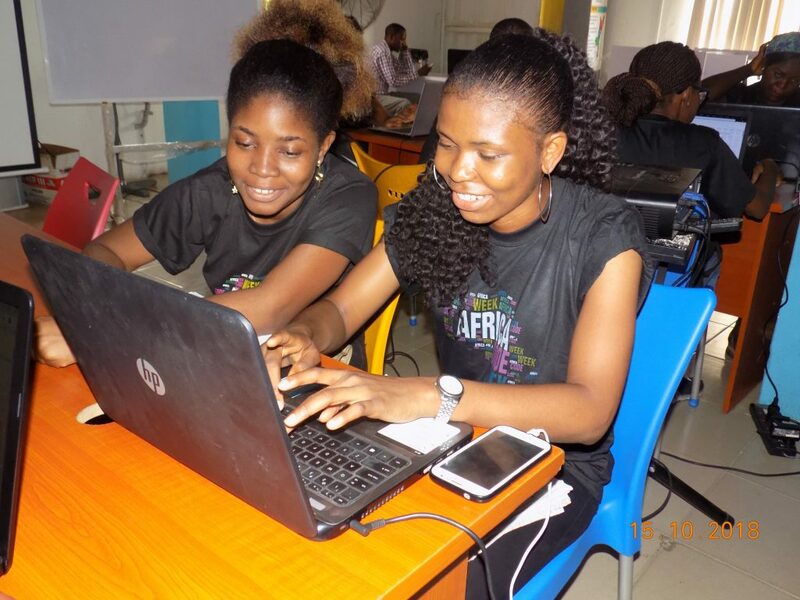 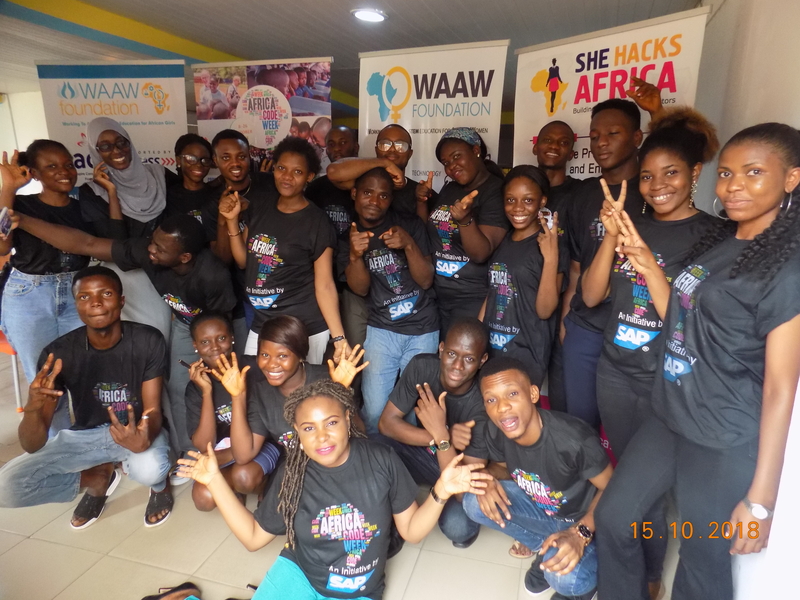 The Africa Code Week 2018 started at WAAW foundation on the 8th of October which was initiated by software development group (SAP) as a mission to instill digital literacy and 21st century coding skills to over 600,000 young learners in over 36 nations through the means of working closely with private, public and non-profit partners to drive sustainable learning impact across Africa and it is actively supported by key partners like UNESCO, YouthMobile, Google and the German Federal Ministry for Economic Cooperation and Development (BMZ). 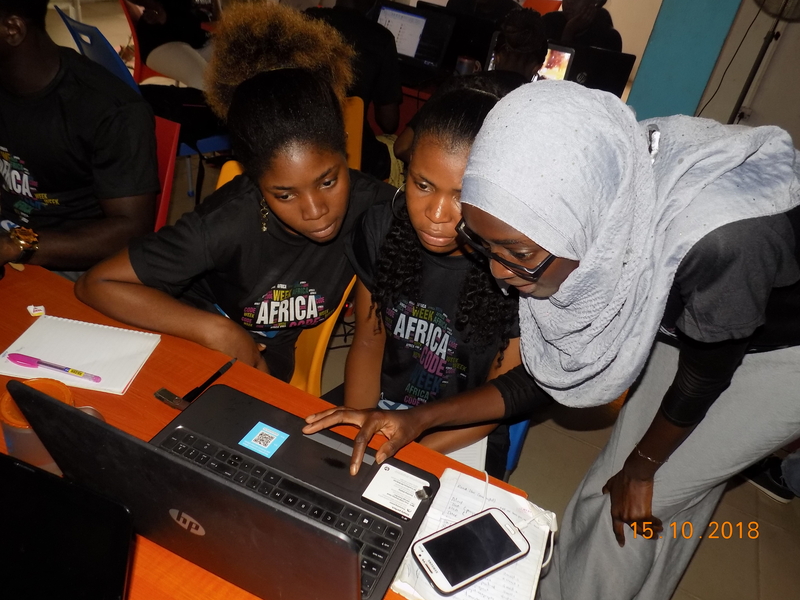 WAAW foundation has a goal of empowering 2,500 young women to become impactful leaders, change agents and technology innovators through STEM engagement by 2022 and helping to achieve three of the 17 sustainable development goals (SDGs), Goal 4 – Quality Education, Goal 5 – Gender Equality, and Goal 8 – Decent Work and Economic Growth by 2030. 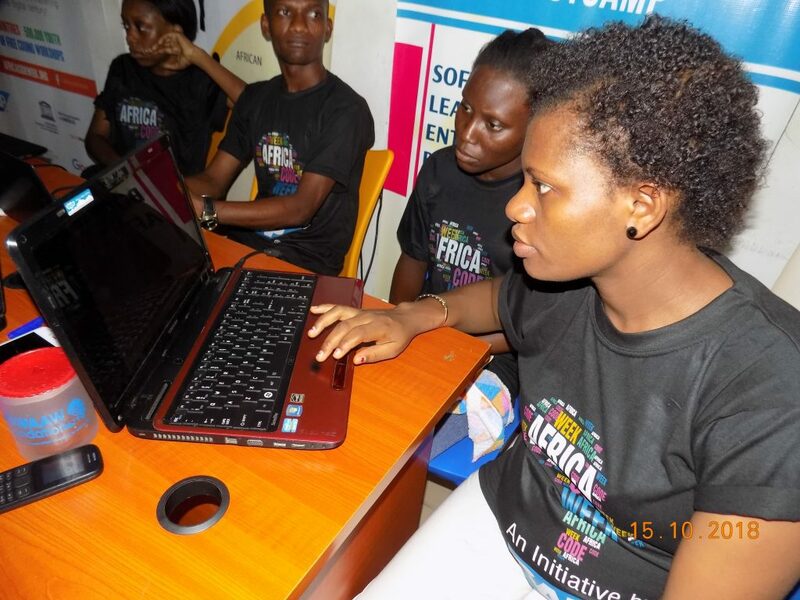 The participants are very happy to learn new languages and use those skills to solve real life issues and the facilitators are motivated and ready to empower these youth with everything they have got in them.